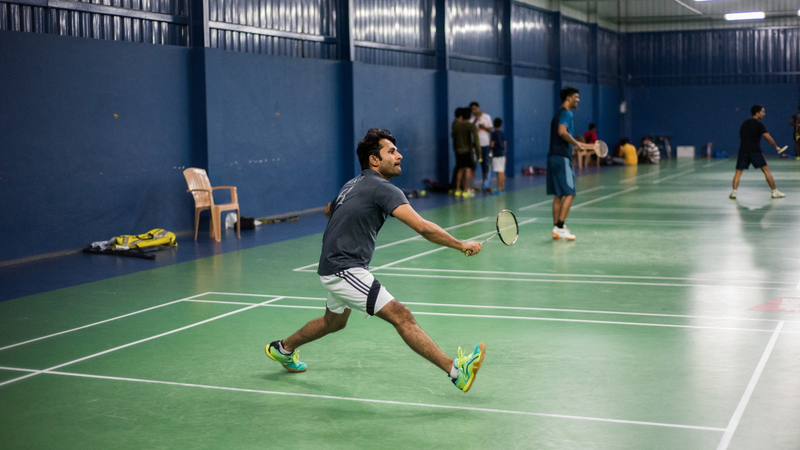 CrazzyShuttlers Badminton Academy nourishes kids and adult for taking badminton to next level. 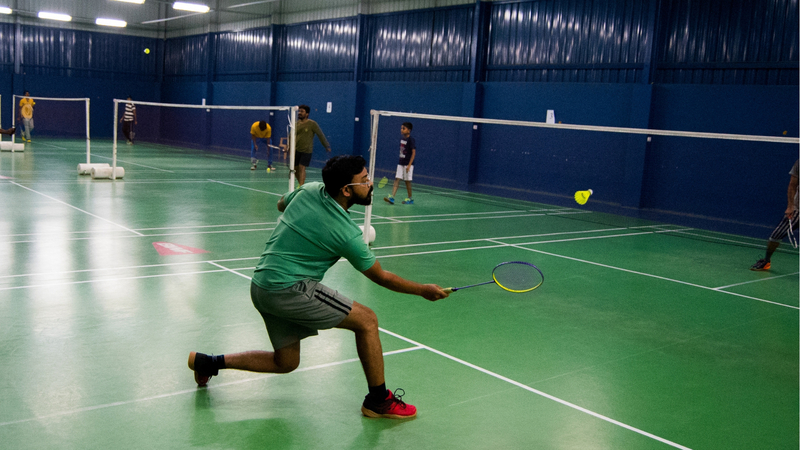 We give proper attention to each and every kid and adult to bring out the talent of badminton. 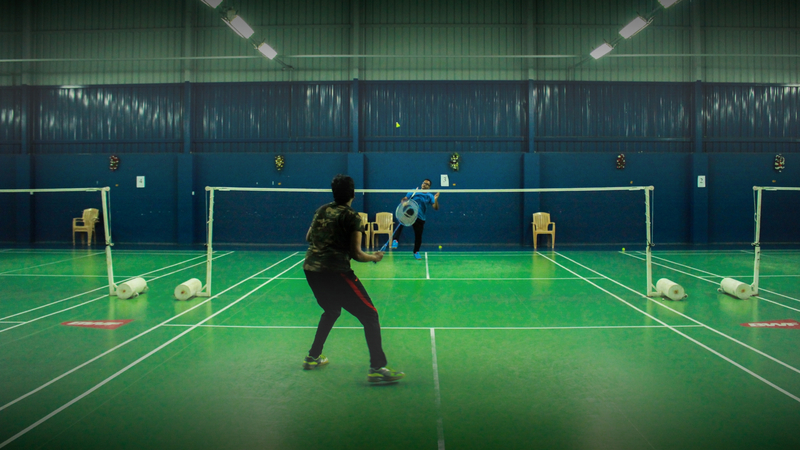 Highly experienced and professional coaches. Have produced many national and International players.